An eminent immunologist vividly chronicles the discovery of vaccination, the tortuous path leading to the eradication of smallpox, the challenge of aids, the dawn of a new war on parasitic diseases such as malaria, and the imminent defeat of polio. One of the greatest stories in science is about to reach a dramatic climax. Yet this is a story that until now has never been told. In the next few years, the World Health Organization and its partners will announce the global eradication of polio, the second human disease to be eliminated from the world. Two mysteries are intimately entwined throughout this remarkable story: the true nature of ‘germs’ and how the body fights them – the nature of immunity. 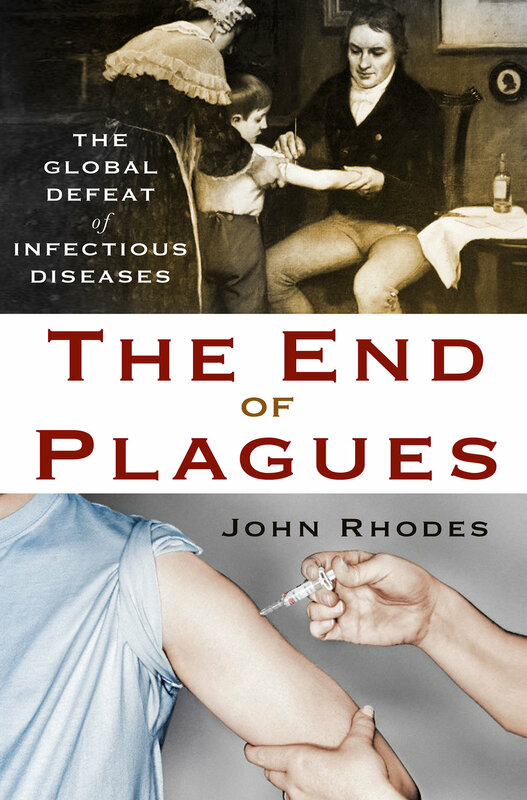 Spanning more than three centuries, The End of Plagues weaves together the discovery of vaccination, the birth and growth of immunology, and the global eradication of infectious disease into a single compelling narrative. From Edward Jenner’s discovery of vaccination in 1796, to the early nineteenth-century foundling voyages in which chains of orphans, vaccinated one by one, were sent to colonies around the globe, to the development of polio vaccines by Jonas Salk and Albert Sabin in the first half of the twentieth century and the stockpiling of smallpox as a biological weapon in the Cold War, The End of Plaguesdescribes how vaccination grew to be one of the most effective medical measures of all time, the personalities bound up in this monumental achievement, and what the future holds for the control of infectious disease. It is a tempestuous story of science, politics, economics and big business, peppered with crises, cliffhangers and sudden shifts of fortune, with jealousy, intrigue and conflict taking centre stage. It is a story that affects the lives of all of us – one in which we are all intimately involved, as individuals and as global citizens. And it is a story that will end soon with a name as yet unknown – the last person in human history to be afflicted with polio.